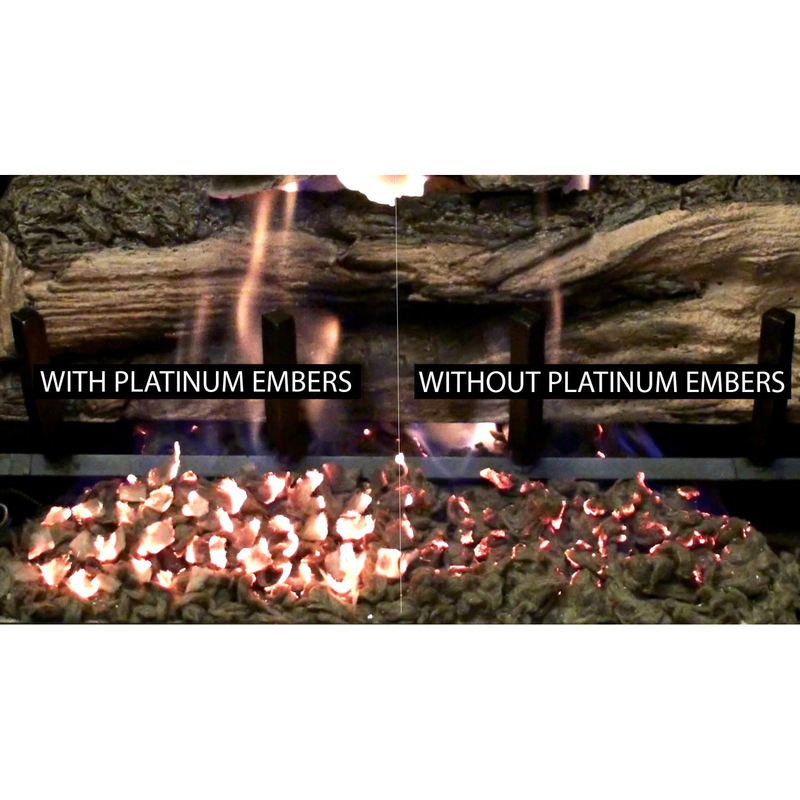 Glowing Embers help create the look of smoldering wood embers and are designed for use with any VENTED and VENTLESS gas log set, NG and LP. Enhance the look of your cozy fire place scene by adding this product to your ceramic log insert. When the flames hit the embers they glow red like real wood embers. For use with VENTED and VENTLESS gas log sets only (not to be used with ethanol fireplaces). 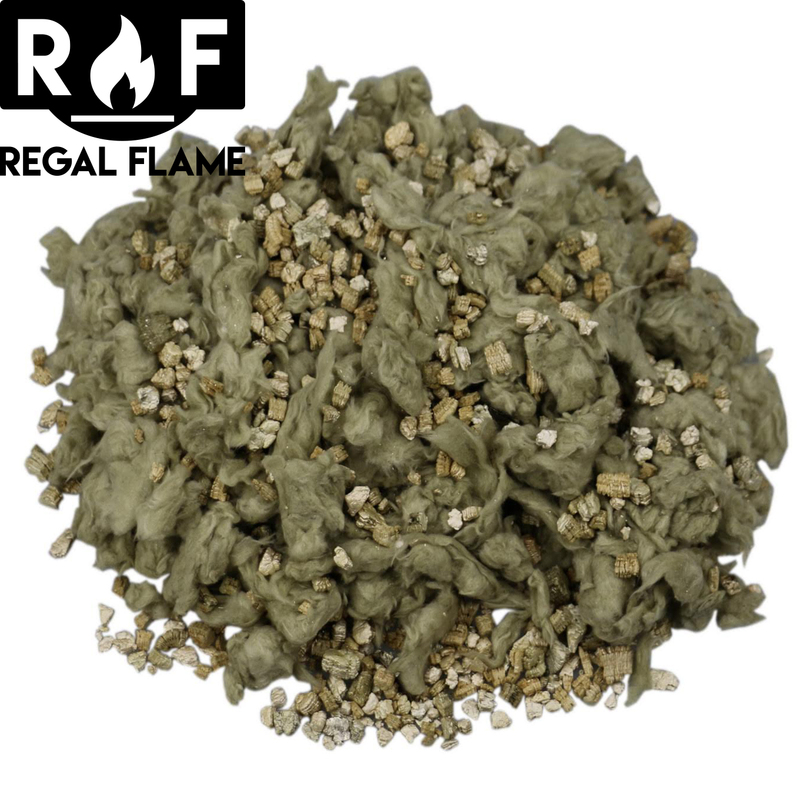 This rock wool with Vermiculite Granules will bring a bright, realistic glow to your liquid propane or natural gas fireplace. ADDS REALISM - Glows like real coals where the flame touches the embers. Renew the realism of your log set; when the flames hit the embers they glow red like real wood embers. 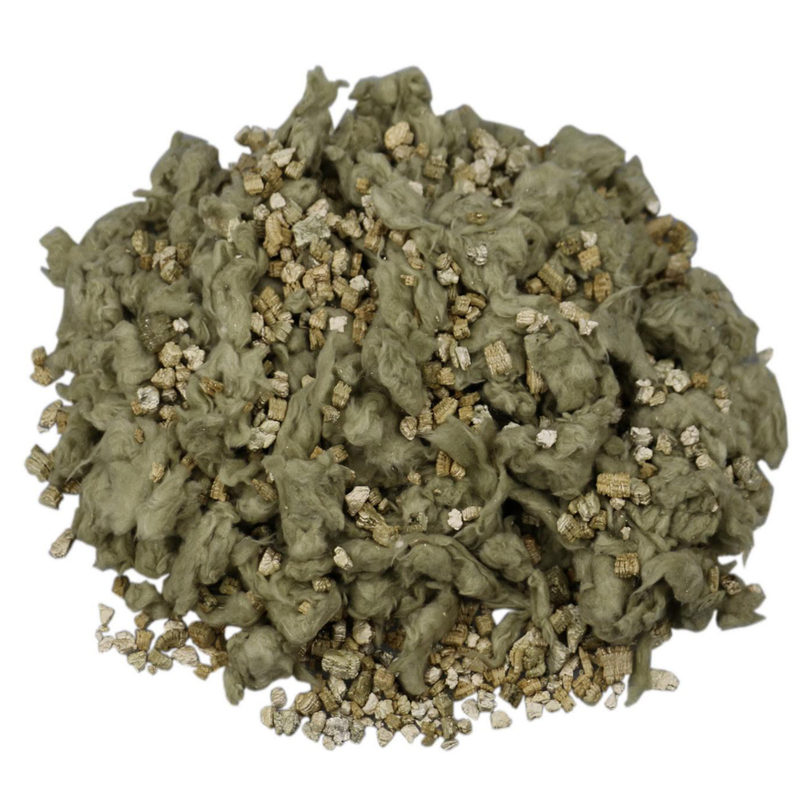 Vermiculite helps in spreading gas throughout the entire burner pan of propane gas logs. Vermiculite Granules adds sparkles and shines in the fire! 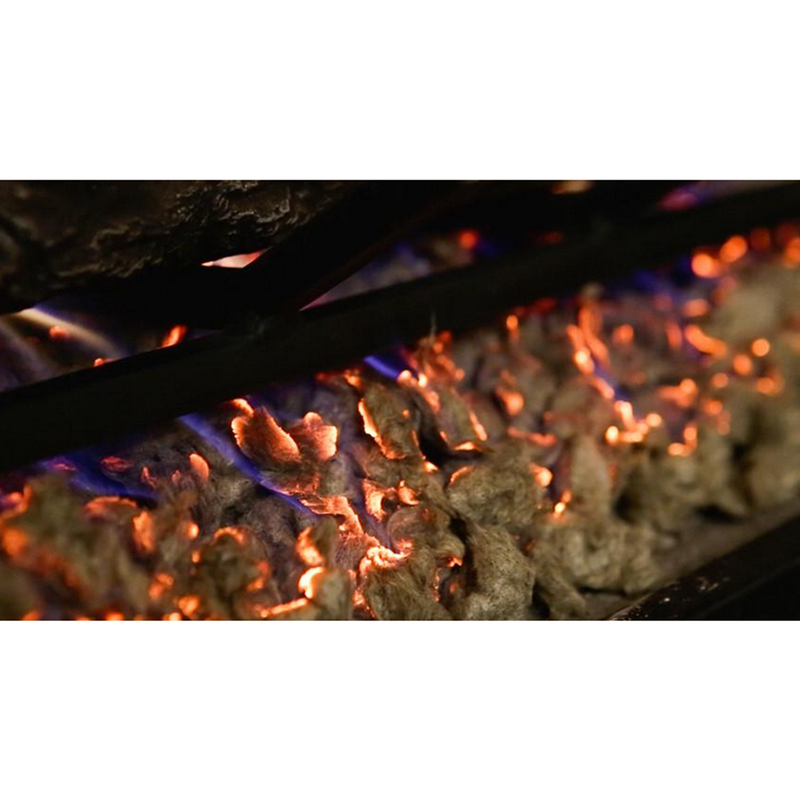 NATURAL GAS & PROPANE - Compatible with NG and LP gas appliances. GENEROUS SIZE - 9" x 12" bag (7oz) is suitable for most fireplaces. These embers are absolutely gorgeous. Makes my ethanol fireplace looks just like wood burning without the harmful smell and soot. These glowing embers are so pleasing to the eye. Really happy I decided to purchase. My wife and I just purchased an ethanol convert kit and absolutely love it. We wanted something additional to fill the space in our fireplace and came across these embers. They look great and are so simple to use. I had a wood burning fireplace and thought about changing it to ethanol for some time. I received the embers as well as a regal flame burner and grate and it looks fantastic. Wish I would have received two orders of the embers to make it look fuller. I have had embers in my last fireplace from a local hardware store and they did not glow nearly half as much. Really pleased with the quality of the regal embers.